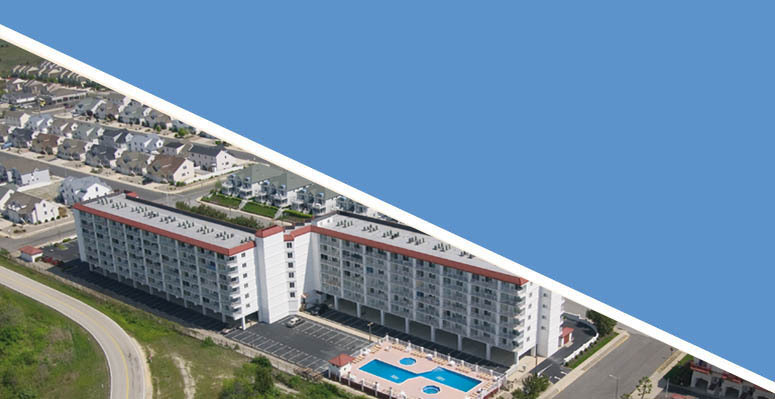 Located in the Wildwoods of New Jersey, SRPM has quickly established itself as the premier property management company for hotels, motels & beachfront condominiums in the Southern New Jersey markets. With over 30 years of hotel and hospitality experience, the SRPM leadership team will focus on providing you with the necessary direction toward ensuring a profitable annual return on your investment. Our mission statement has always been "To provide our clients with the highest value in asset management attained by consistent financial returns while exceeding the expectations of both condominium residents and vacationers." Maintaining Adequate Reserve, Capital Funding, and Necessary Insurance. » We'll provide you with an operating budget. » Monthly financial statements available. » This short term service of managing a property is available to those closing on newly purchased hotel/motels. » SRPM will install a computerized property management system with the latest yield management techniques to ensure maximum profitability. » Depending upon property size, a minimum of one manager will be onsite to ensure a professionally maintained facility.